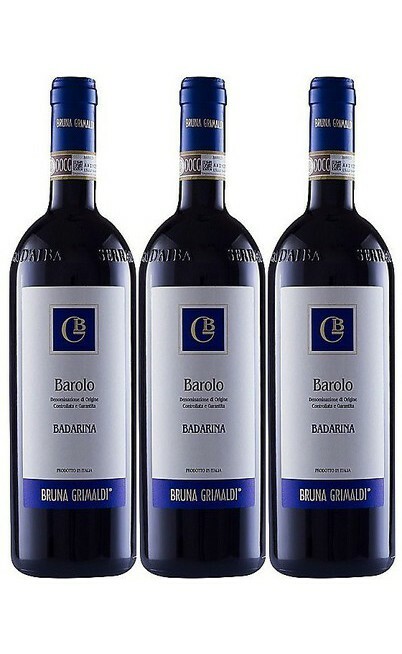 The Winery Bruna Grimaldi is located in Piedmont, in the Barolo area, the properties extend in the communes of Serralunga d'Alba, Grinzane Cavour, Roddi and Diano d' Alba. 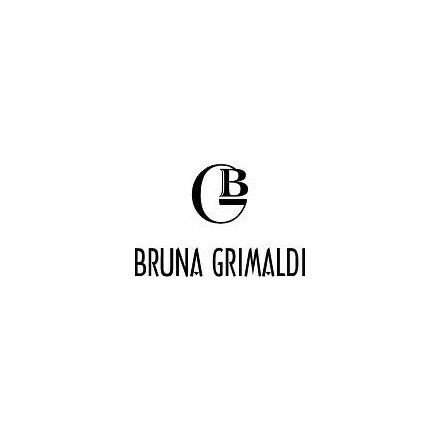 Ms. Bruna brings forward the company of family, who has worked for three generation these lands. 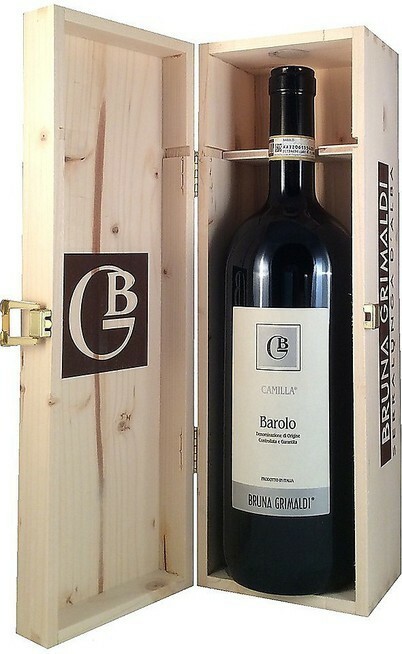 The handed down knowledge, improved over time, combined with the constant renewal led the company to produce high quality wines. The family philosophy is simple and basic, the quality of the wine comes from the vineyard, the attention during the thinning out puts in the bottle a healthy wine that reflects the territory. 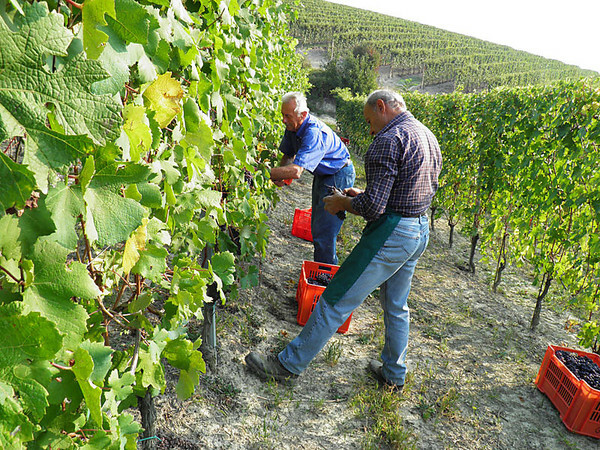 The work follows in the tradition of the vineyard, the vine grows in the most natural way possible, avoiding the use of chemicals and the manual work is favored. This philosophy is also expressed in the three cru owned by the company dedicated to the production of Barolo. 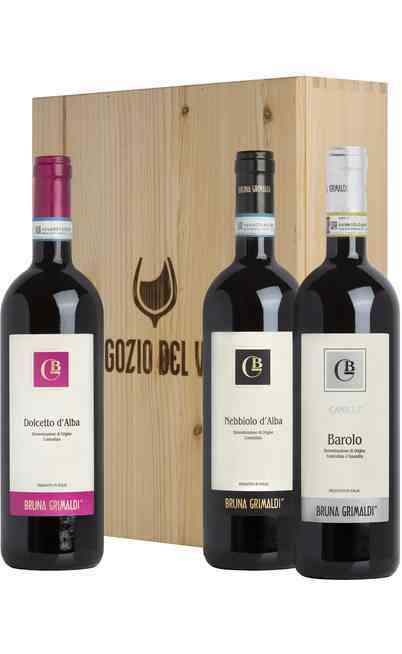 The Cru Badarina in Serralunga , the Cru Bricco Ambrogio in Roddi and the Cru Camilla in Grinzane. 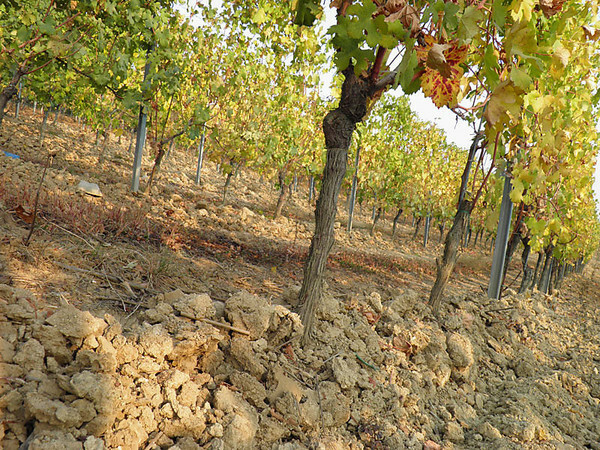 The work in the wine cellar is the result of the work process carried out in the vineyards, the wine is good because it preserves its naturalness, the goal of the family is to produce genuine wines that respect the terroir of origin. 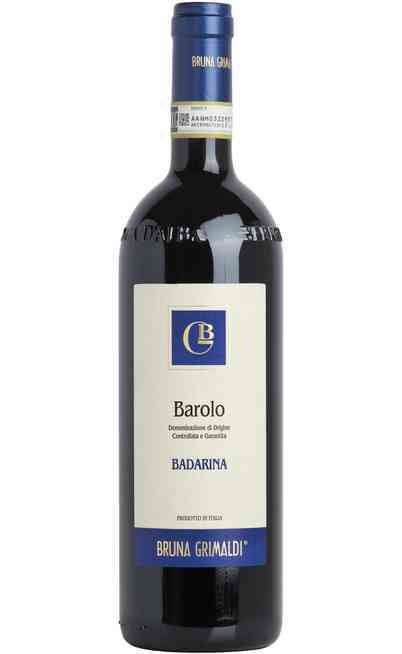 Barolo Docg, Barolo Riserva Docg, Barbera Superiore, Nebbiolo d'Alba Doc, Dolcetto d'Alba e Arneis Doc. 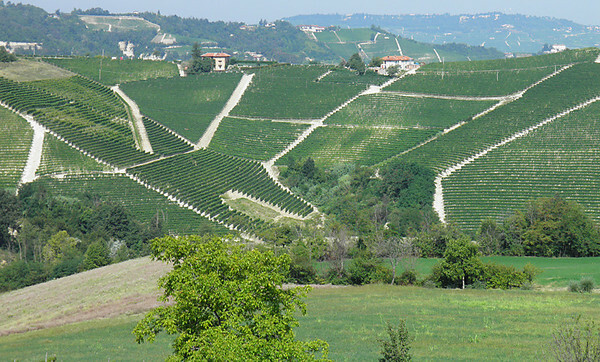 We want to build a room with a Langhe view but as in the place where the cellar is located, is not possible, we have to find an higher place. 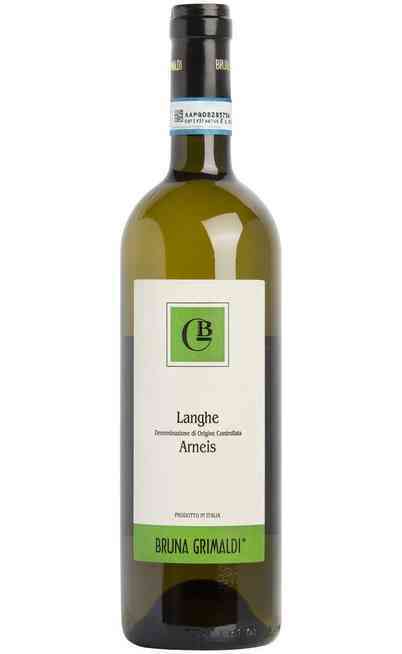 It is very important but you don’t have to twist them because wines have to express their territories. 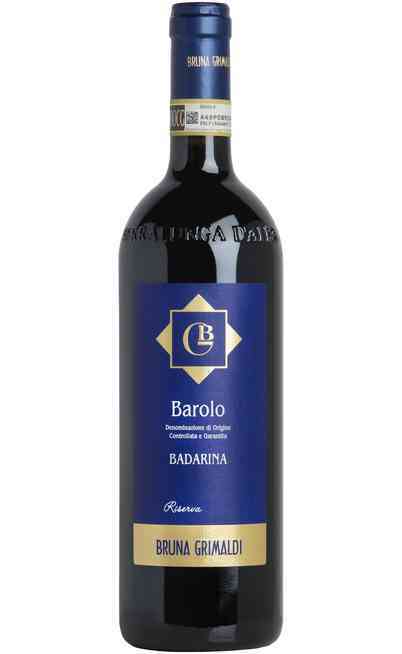 We produce a wine which reflects the vine it comes from and he tells you about the lands where it is born. 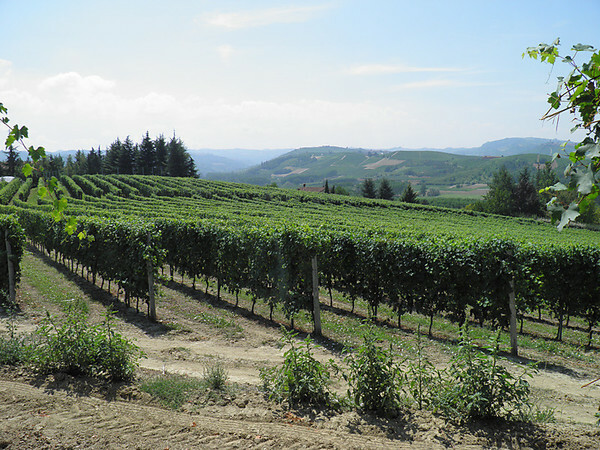 This is because the territory’s values are fundamental for the wine. The relation with the customers. Listen to their suggestion is fundamental to improve the quality of our products. I would suggest him to taste the Barolo “Badarina” with local cheeses and with chocolate at the end of the meal. We live in a place that everybody longs for so keep good what nature gave us, respect the nature that surrounds us so that our wines will be at their best. I hope the online sell will be a new way out for the market, even if I think today is too early to guess the feasibility. Because one of my friend has a good opinion about the online wine shop Uritalianwines so I’ve decided to commit them my online wine sell. The Barolo because this is the only place where it is produced and it is one of the most elegant wines in the world. Then, on Uritalianwines you will find all the varieties we have, so I suggest all the customers to profit by it.